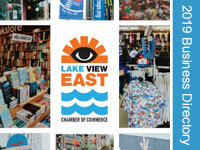 The Lakeview East Chamber of Commerce street pole banners throughout the District are available for sponsorship. Each banner features a section at the bottom that is available for sponsorship by Chamber members and local businesses, with renewing sponsorship available at a discounted rate. The rates are for banners to be displayed for two years. 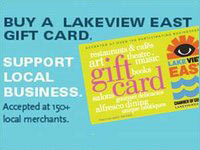 Sponsoring organizations can include your logo or your name and either website or address in this section. Banners are printed on both sides, in full color. 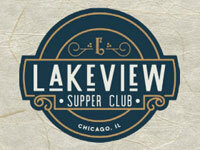 If using your logo, please email logo in a high-resolution format (.eps) to http://jessica@lakevieweast.comjessica@lakevieweast.com. Contact Jessie to order your banners today! 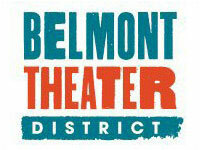 Banners are placed within the LVECC district on Addison, Belmont, Broadway, Clark, Diversey, and Halsted. 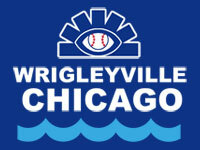 Location of the sponsor banners are given on a first come, first serve basis. 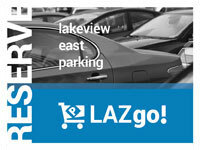 Order online by clicking on the ''Register Now'' button, or contact Jessie Mayo at jessica@lakevieweast.com or (773) 348-8608.